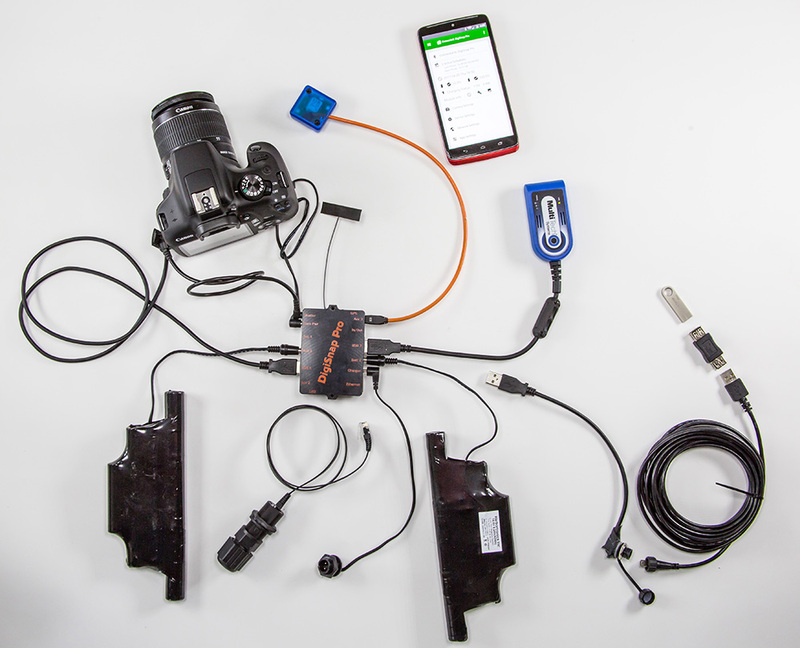 Harbortronics has announced DigiSnap Pro, its new low-power complete system controller for long-term time-lapse photography. The controller supports both networked and autonomous operation and can be used with the company’s Cyclapse Pro, a time-lapse photography system that includes a camera housing and solar panel for use in locations where AC power is unavailable. According to Harbortronics, the DigiSnap Pro controller can be used with ‘practically any modern high quality digital camera,’ which is said to include medium format models, mirrorless, and full-frame SLRs. When used with the Cyclapse Classic systems, the company says DigiSnap Pro replaces both the Cyclapse Power Module and the DigiSnap 2700, and that all the cables support the DigiSnap Pro. The new controller can be remotely configured using the company’s Android app and Bluetooth LE, and a network remote configuration option is being developed. DigiSnap Pro itself offers all the functions one would typically need for long-term time-lapse photography, according to the company, including power management, automated image transfer and local data storage, and monitoring the system for issues. Status emails are sent when a problem is detected, including issues with the housing door, camera failure, low battery, temperature issues, and more.